McNoodle House, originally uploaded by framboise. 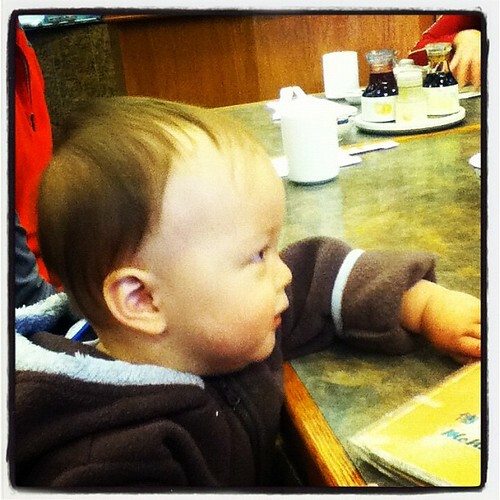 “I’ll have the wanton mein and yu pein jook please.” @ McNoodle House, Richmond, BC. 多谢 to Uncle SW for all the top-Vancouver eats! This entry was posted in akatsuki eats, akatsuki snaps, akatsuki travels and tagged baby mushroom, mushroom, vancouver, winterpaganfestival. Bookmark the permalink.